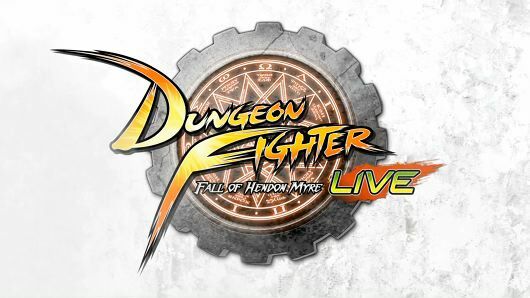 Dungeon Fighter Live: Fall of Hendon Myre was co-developed by Nexon Korea Corporation, Neople Inc. and Softmax Co., Ltd. and published by Microsoft. It was released on July 13, 2012 for 800 MSP. A copy was provided for review purposes. 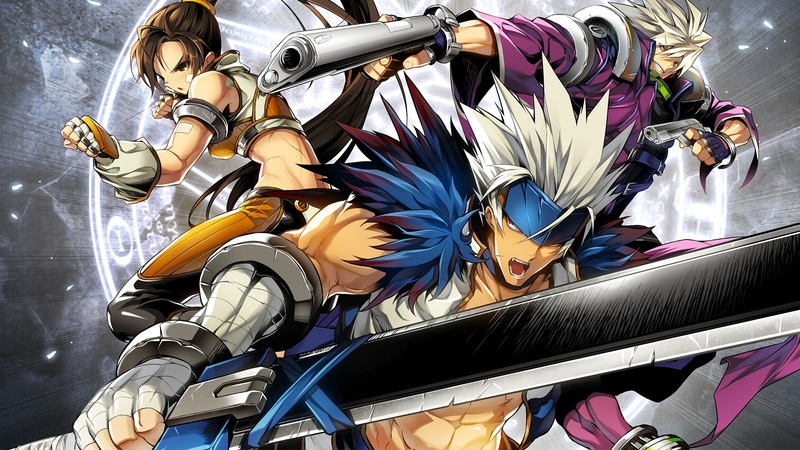 One year and change ago Nexon’s free-to-play dungeon crawler, Dungeon Fighter Online (DFO), surpassed 300 million registered users, redefining the phrase “massively multiplayer.” Last week the franchise made the leap to console in the form of Dungeon Fighter Live: Fall of Hendon Myre. Hendon Myre is a pseudo-sequel that takes place in a slice of the original’s map; features the same fighting game-inspired combat that has hooked so many PC gamers; and three of the original’s nine base classes. Yes, only one-third of the original character classes have made the transition to console (gunner, fighter, slayer). It’s not all addition by subtraction, though; the visuals have gotten a slight bump from those featured in the now eight-years-old DFO, and split-screen drop-in/drop-out co-op has been tossed in to go along with online play. That’s important, too, because the game is infinitely more enjoyable with a group of four than it is when flying solo. Dungeon Fighter Live has tried and true mechanics at its core: raid a dungeon(s), return to town, buy/sell/craft goods, rinse and repeat. 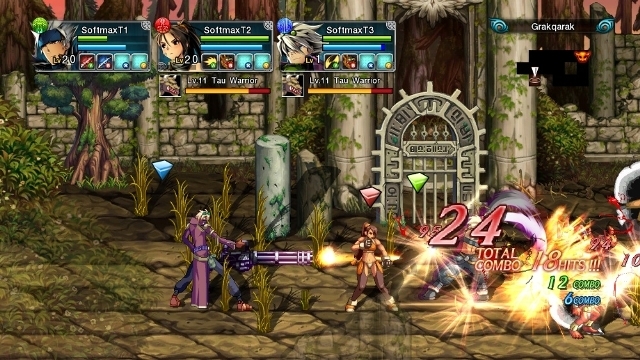 Designed to be replayed many times over on different difficulties and in search of new quest items, Nexon’s action-RPG is great button-mashing popcorn entertainment with your chums — not so much by your lonesome. One can only plow through so many waves of identical gray goblins in grassy fields before the very notion of starting the cycle anew induces sighs of tediousness. But by introducing a trio of friends to the equation, the game remarkably becomes enjoyable once more. 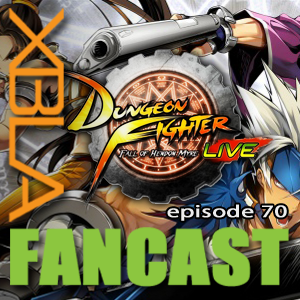 It’s Dungeon Fighter Live … LIVE! They’re crowding the front of the room on the 54th floor of a Los Angeles hotel, cameras flashing in rapid succession. A small group of men are before them, footage of their last work playing on a large screen. It’s difficult to get a good view of the promo vid that is running while all of the members of the Korean gaming press are nearly tripping over each other to secure the best possible angle from which to grab the perfect shot for their readers back home. The level of excitement among this crowd is palpable, if not completely understandable. 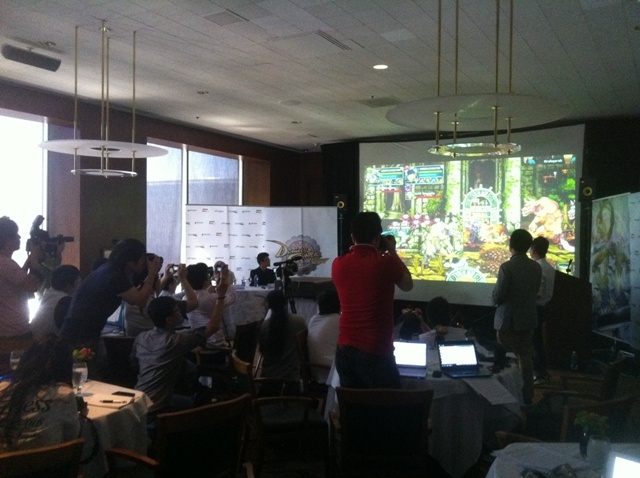 After all, what’s being shown at this point is nothing new, the footage is of 2010’s Dungeon Fighter Online (released in 2005 in Nexon’s home country of Korea). The speakers have thus far provided a nice little history lesson for the uninitiated, but those in attendance have hardly been treated to breaking news or exclusive footage at this point. With more exciting photo ops and demos of this fall’s hottest games vying for attention during E3 week than any one journalist can possibly tackle, why is the foreign press causing such a hullabaloo over a PC game that released seven years ago in their country?